When buying a property, it is important that buyers protect themselves by engaging professionals to complete building and pest inspections to identify any defects prior to purchasing. To do this, it is important to ensure that, where you want to negotiate or can negotiate for conditional clauses, clauses allowing for the completion of building and pest inspections are not only included in the Contract of Sale but worded carefully to enable a buyer to withdraw from the Contract of Sale and have their deposit refunded in full should the inspection reveal defects. Project Bank Accounts to roll out across the country? WATCH THIS SPACE…. The prevalence of unethical behaviour and poor payment practices within the building and construction industry saw the Queensland Government recently announce new legislation, which among other reforms, included the introduction of Project Bank Accounts (“PBAs”). In October 2017, the PBA system was set up under the Building Industry Fairness (Security of Payment) Act 2017 (“the BIF Act”) for State Government building and construction projects between $1 million and $10 million. The Australian Consumer and Competition Commission (ACCC) has announced its enforcement priorities for 2019. An increasing number of Australian companies are failing to pay their employees superannuation. As a result, new legislation was passed in December 2018 giving the Australian Taxation Office (“ATO”) increased powers to direct business owners to pay unpaid superannuation. Bankrupt? How to Annul your bankruptcy and clear your name. In most circumstances, the period of bankruptcy lasts three (3) years and one day from the date the bankrupt submits his or her statement of affairs to their trustee. However, even if a bankrupt is discharged, the bankruptcy is recorded on the National Personal Insolvency Index (NPII) permanently on the bankrupt’s name and record. When such issues arise buyers commonly believe they are entitled to either terminate the contract or delay settlement until the issues are resolved. However, it may come as a surprise that most of these issues will not entitle a buyer to terminate or delay settlement. This is because, even with such issues, technically the seller is still able to give “vacant possession” under the contract. You have agreed to provide goods or services to your customer on a credit basis. You have issued to your customer a credit application and the documents have been returned having being executed with an electronic signature. Queensland’s new subcontractors’ charges legislation – are you referring to the correct legislation when issuing a subcontractors’ charge? On 17 December 2018, chapter 4 of Building Industry Fairness (security of Payment) Act 2017 (Qld) (BIF Act) commenced, resulting in the Subcontractors Charges Act 1974 (Qld) (SC Act) being repelled. With the new legislation has followed some changes that effect those both issuing and receiving notices of claim under the BIF Act. PPSR – Time may be running out to extend your registration. The default registration period starts at 7 years or less, and is the cheapest option when registering a security interest on the PPSR. What this means is that 7-year registrations will begin to expire from January 2019. Worried you might lose your business, your livelihood or your home? 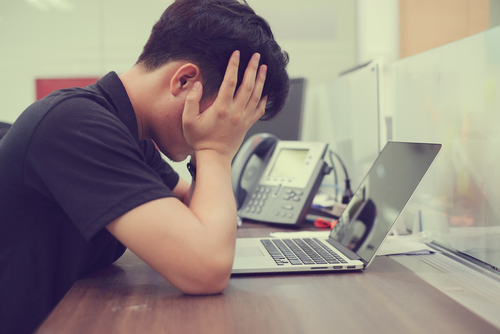 If you are the owner or director of a company that cannot meet its financial obligations you might be trading insolvent and you are right to be very concerned. 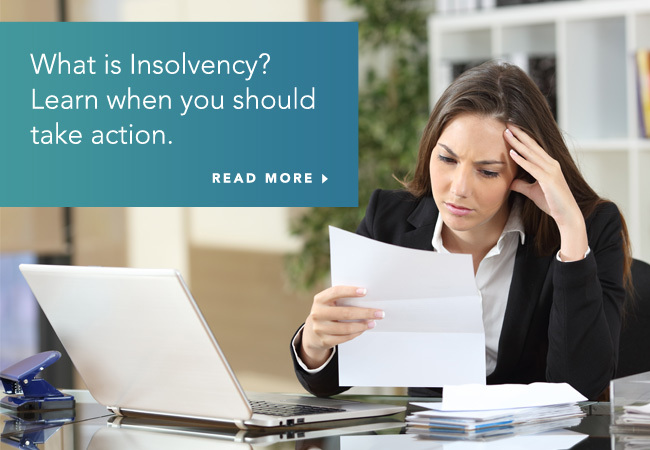 If you’re not sure whether you need to hire an insolvency lawyer or not…it probably means you do.